CAIRO (AFP) — Pirates have seized two Egyptian fishing boats off the coast of the Somali breakaway region of Somaliland, a senior Egyptian official said on Monday. "Our ambassador in Somalia has confirmed the boats were captured off the coast of Somaliland," Ahmad Rizk, deputy foreign minister for consular affairs, told reporters. Rizk was unable to say when the boats, with a combined crew of between 18 and 24 sailors, were captured, but said that the Egyptian foreign ministry was investigating the incident. Rizk earlier told state television that Egypt's ambassador in Somalia said it was the first time boats were seized off the coast of Somaliland, which is considered one of the safest coastlines in the region. Somali pirates have increased attacks in recent days despite the presence of an international task force gathered to defend shipping in what is one of the world's busiest shipping lanes. Close to 150 attacks by Somali pirates on foreign ships were reported in 2008, most of them in the Gulf of Aden, where 16,000 ships bottle-neck into the Red Sea each year on one of the world's busiest maritime trade routes. 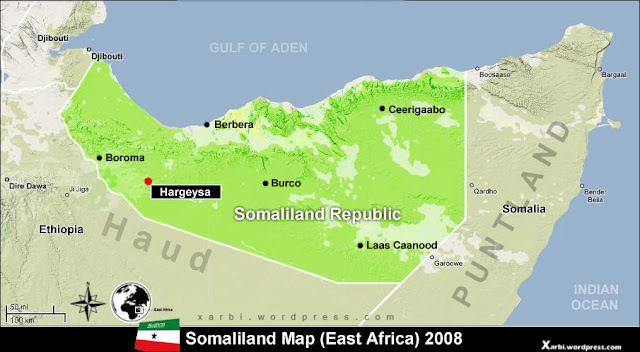 Somaliland, located in north Somalia, proclaimed its independence in May 1991, five months after the start of civil war in Somalia.